Don’t let grime, mold, moss, and dirt decay the condition and health of your roof. 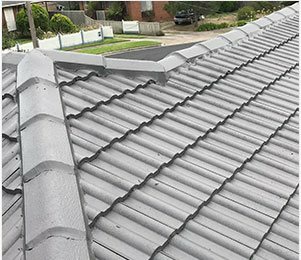 With almost 30 years of direct experience and training behind us Melbourne Roof Care know the importance of maintaining a clean roof environment. 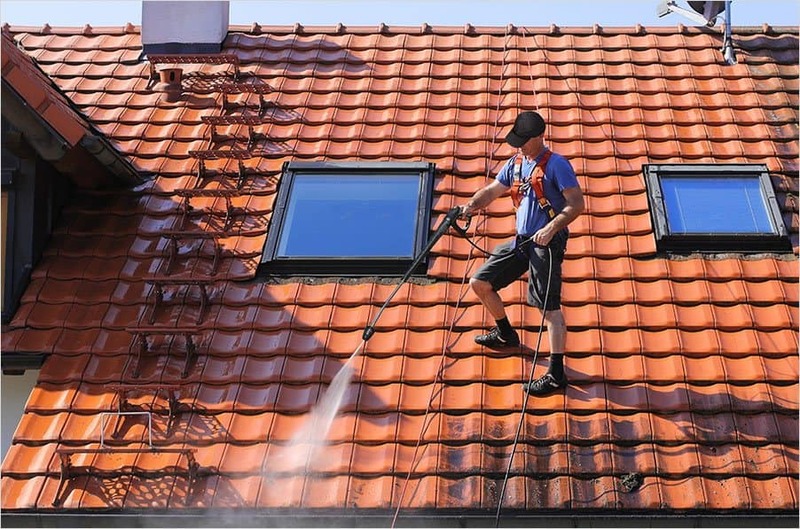 Using thorough and non-invasive cleaning methods and techniques we can deep clean all surfaces of your roof, leaving you with a roof that looks better than ever! 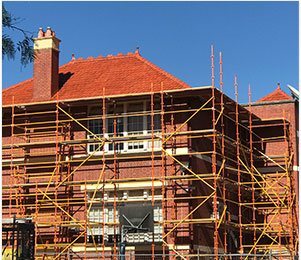 Over our decades of experience the professionals at Melbourne Roof Care have seen firsthand the lasting damage that even small amounts of dirt and moss can do. 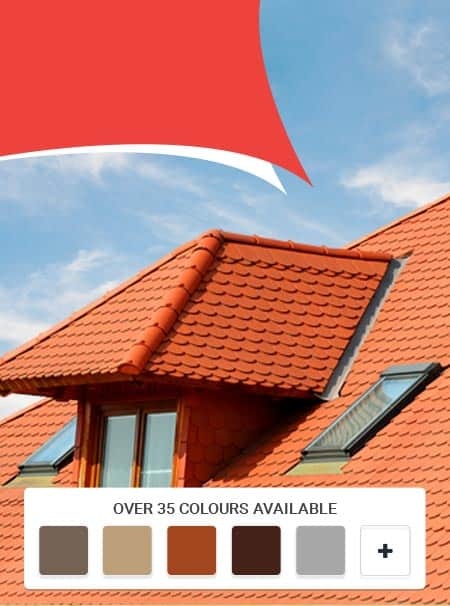 What begins as a small amount of discolouration can quickly spread across and beneath the roofing structure, compromising the overall effectiveness and structural integrity of your roof. 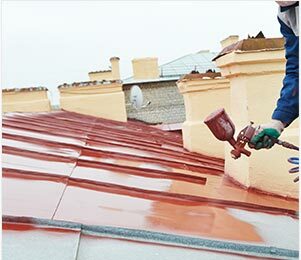 To help save you money down the line from repairing and replacing damaged sections of roofing Melbourne Roof Care’s team of roofing professionals offer competitively-priced and personalised roof cleaning services to keep you roof looking fresh and clean. 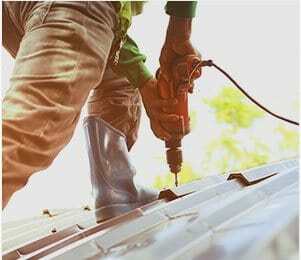 Depending on the type of roof and the location our roofing experts can conduct cleaning on a regular and semi-regular schedule to halt the build-up of potentially-damaging growths and accumulations of grime and dirt. To speak to a member of our helpful and friendly roofing team for yourself and book the next clean of your roof through us call Melbourne Roof Care today!